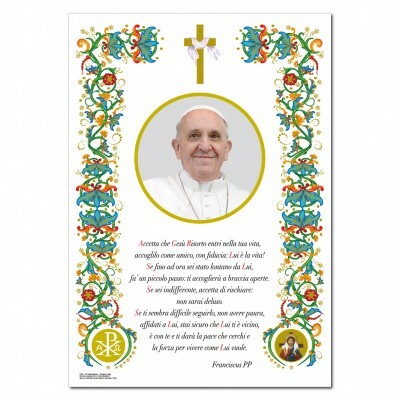 Parchment paper series There are 57 products. 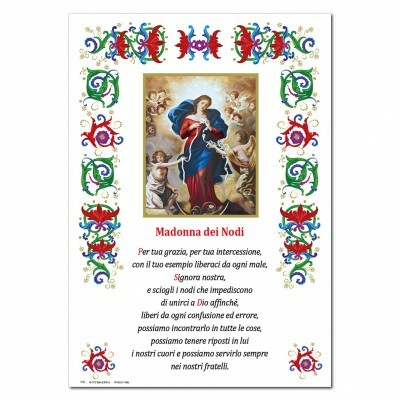 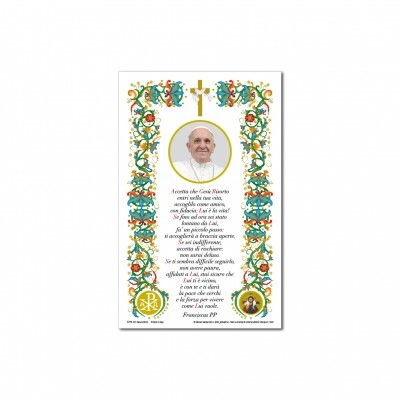 Holy picture on gold blocking print in parchment paper with text of Pope Francis. 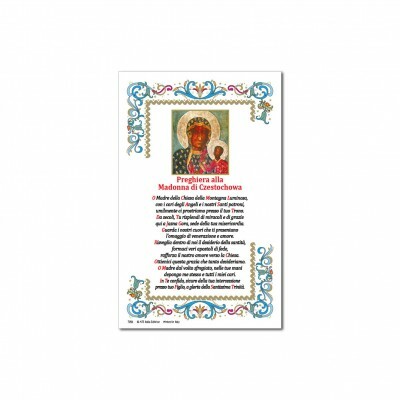 Holy picture on gold blocking print in parchment paper with text of St. 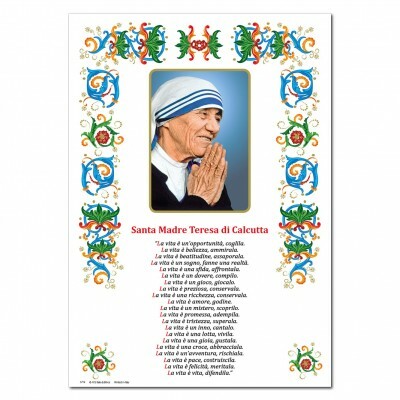 Mother Teresa of Calcutta. 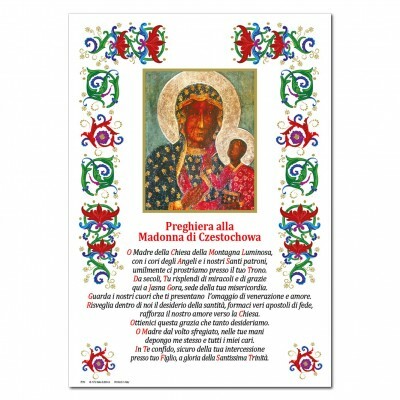 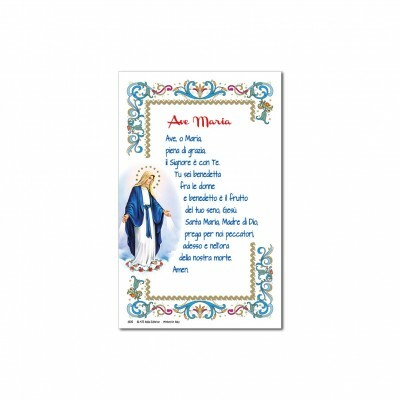 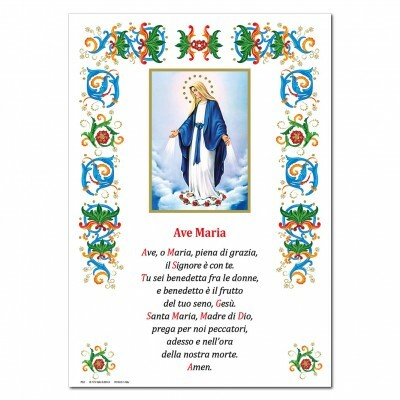 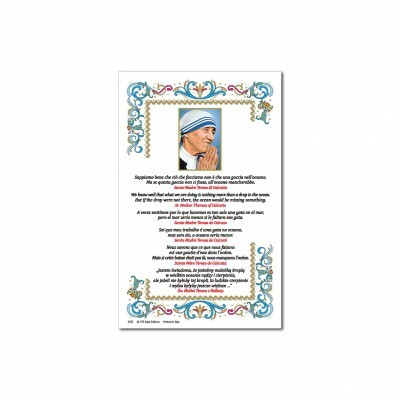 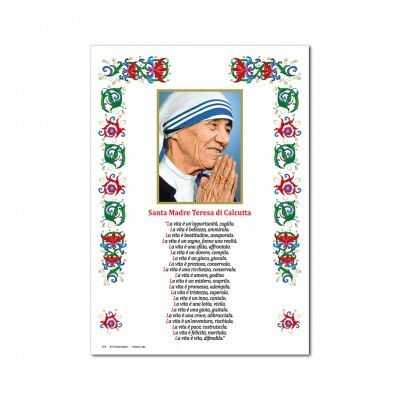 Holy picture on gold blocking print in parchment paper with multi language text of Saint Teresa of Calcutta. 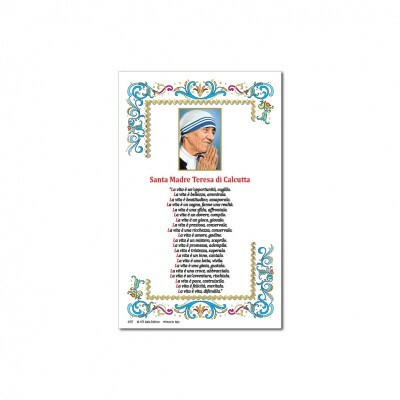 Holy picture on gold blocking print in parchment paper with text of Saint Teresa of Calcutta. 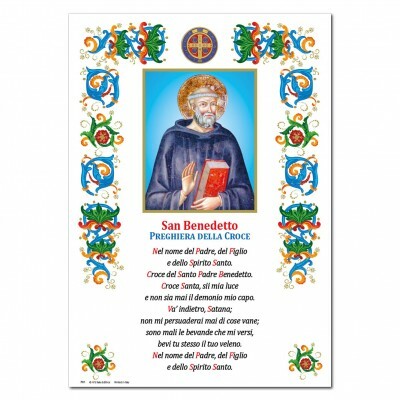 Holy picture on gold blocking print in parchment paper with prayer..
Holy picture on gold blocking print in parchment paper with text of Saint Pio. 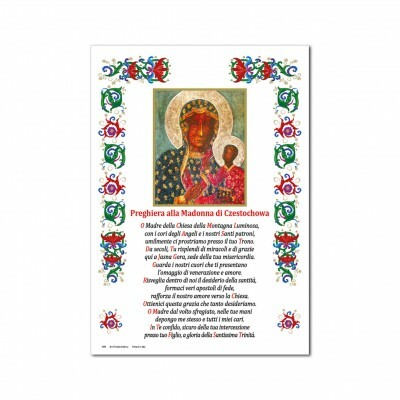 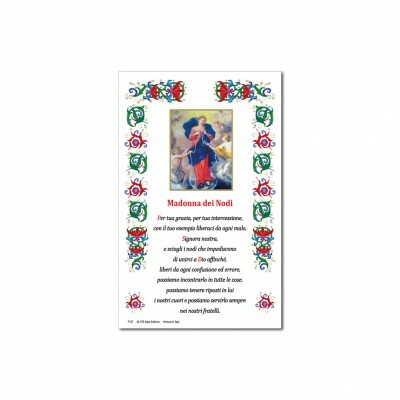 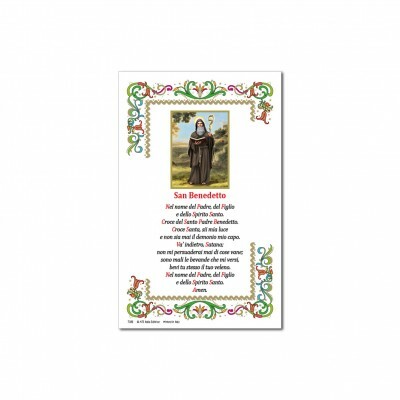 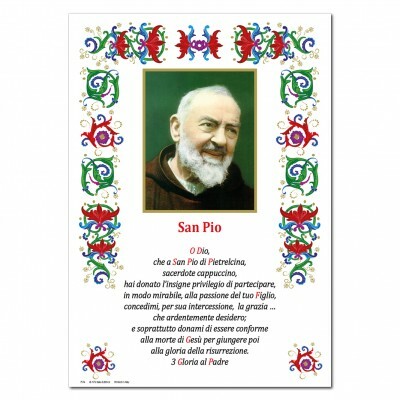 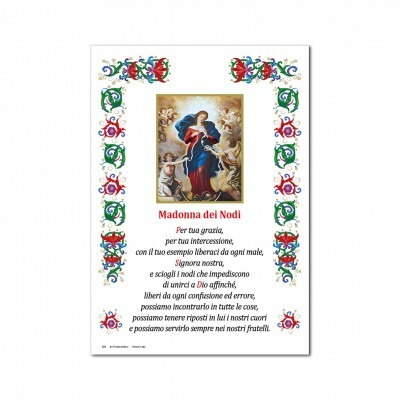 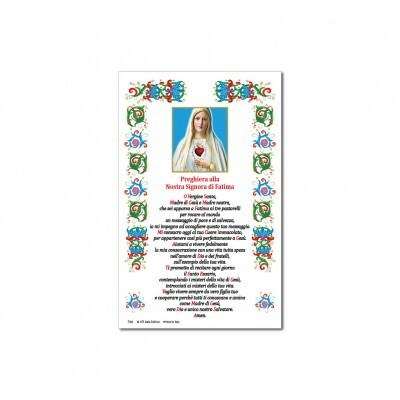 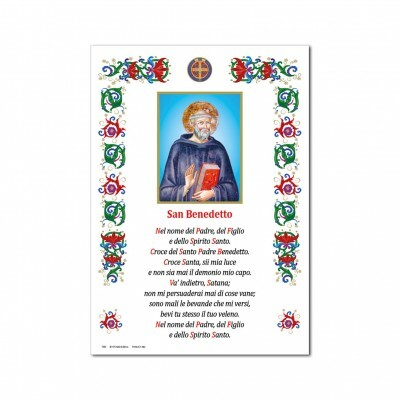 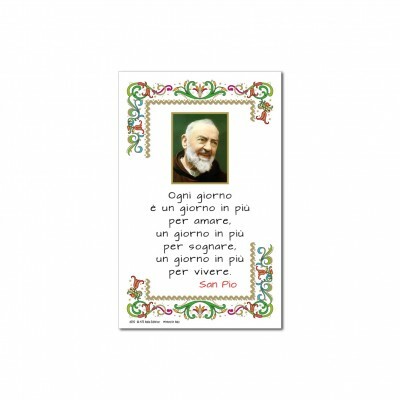 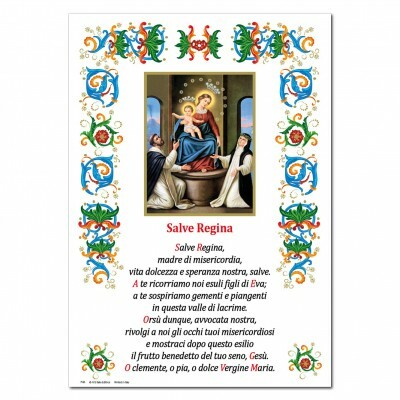 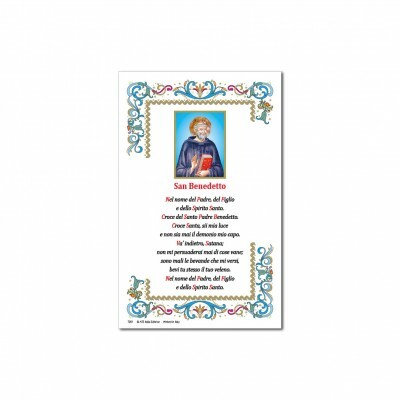 Holy picture on gold blocking print in parchment paper with the prayer of Saint Pio. 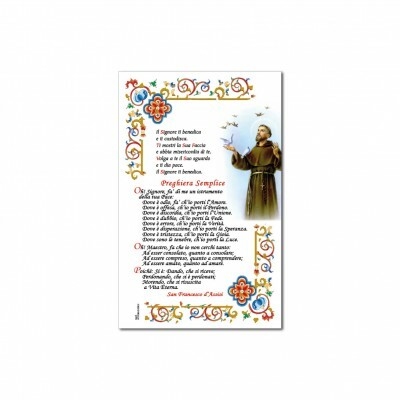 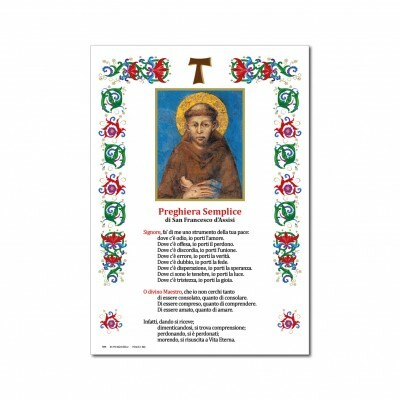 Holy picture on gold blocking print in parchment paper with prayer of St. Francis of Assisi. 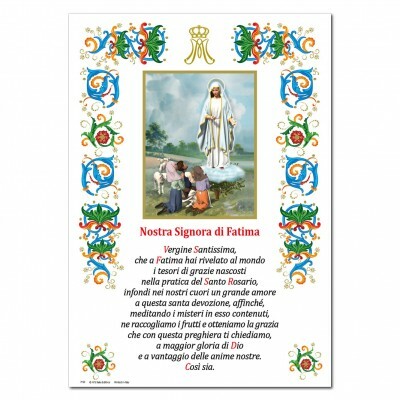 Holy picture on gold blocking print in parchment paper with the prayer of the Cross.